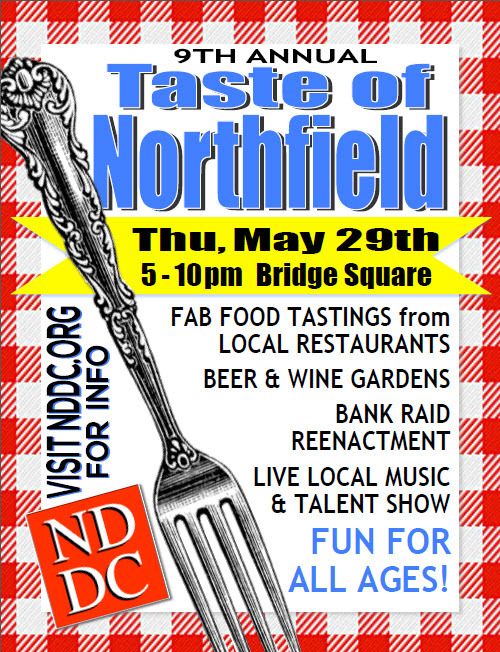 Taste of Northfield 2014 (PDF poster) is coming up real fast! 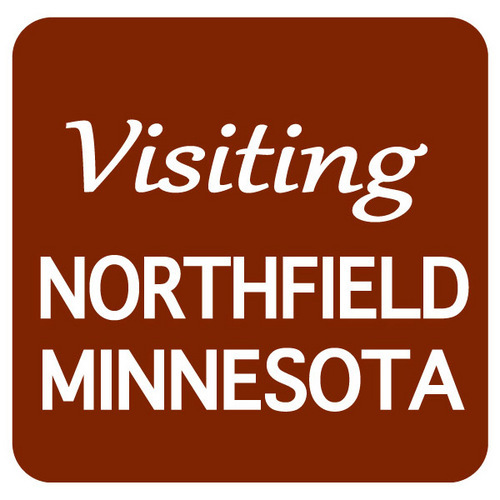 This year’s event is Thursday, May 29th. Don’t let it pass you by!